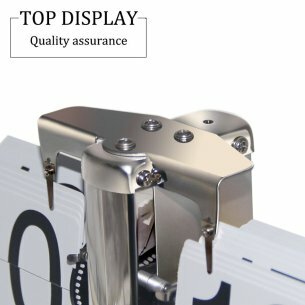 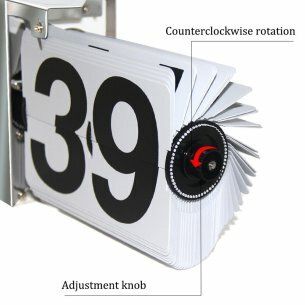 KABB certified products！The professional clock manufacturer KABB provides straightly！Our flip clock model creation is new and elegant, being enriched with strong sense of eras and modernization. 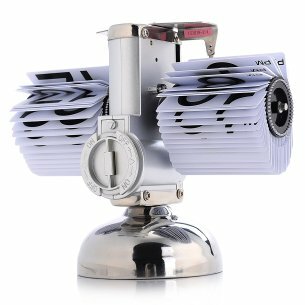 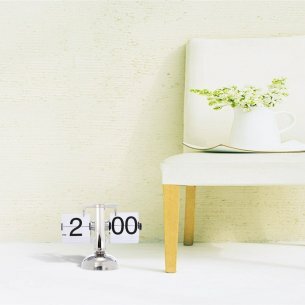 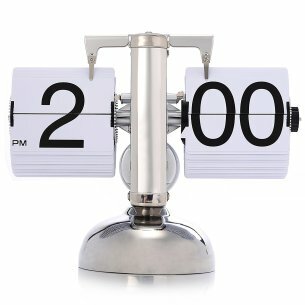 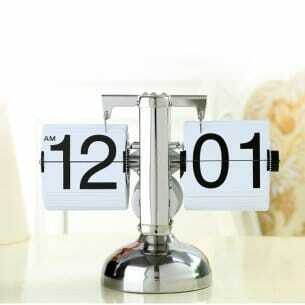 To "Flip clock" as a carrier, the harmony of the East, and Western culture, arts and culture of personality integration, speech unravel the essence of time brewing a unique taste, freehand life. 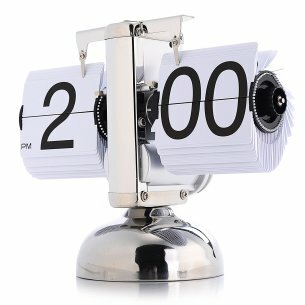 Unusual for other clocks, this kind of alarm clock indicated the time neither through the pointer, not through the LCD screen, but with a similar sports scoreboard display to show.